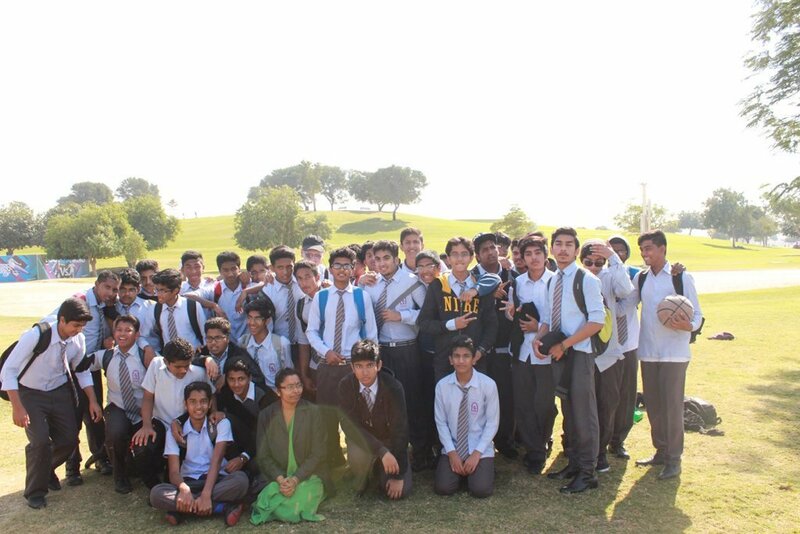 The Students of Class X had a revitalizing and reinvigorating Field trip to Aspire Park, Doha, Qatar. It was a day that they would cherish in their school life when they got together, on the penultimate day of the year, to spend a day out gathering vital information on the future source of power that the World would look forward to in decades to come – Solar Power. 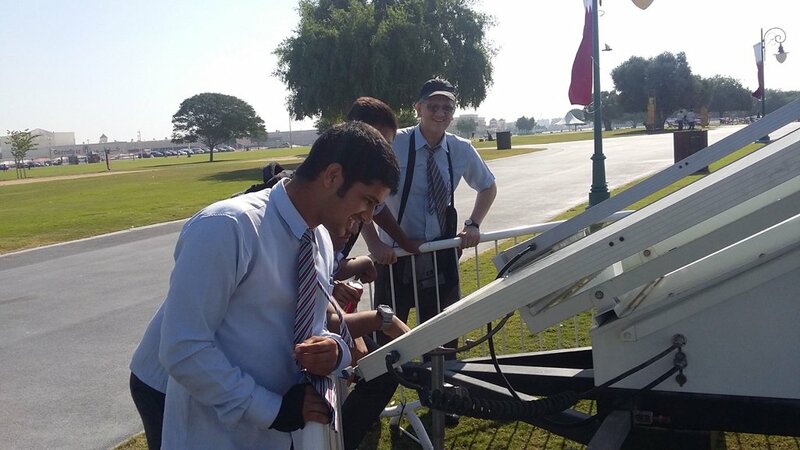 They visited the Aspire Park to understand the functioning of the Solar Panels Electricity Systems, also known as the Solar Photovoltaics. 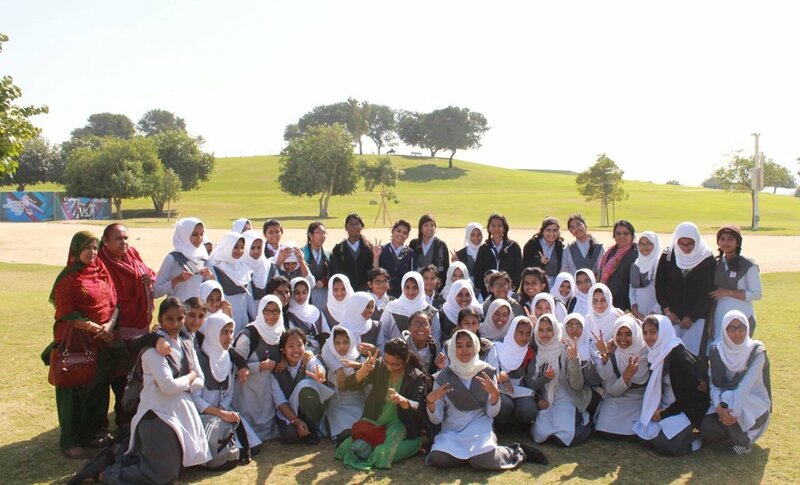 Not only that they gathered valuable bits of information, but also had a wonderful day out in the plush greeneries of Doha to breathe in and enjoy the peaceful environment and have loads of fun. They showed great leadership and organizational skills as well as self-constraint and respect for environment. They also displayed high sense of camaraderie and understanding among themselves and a high sense of respect towards their escorting teachers. Time management and Discipline was its best to be seen as everything went as per plan. 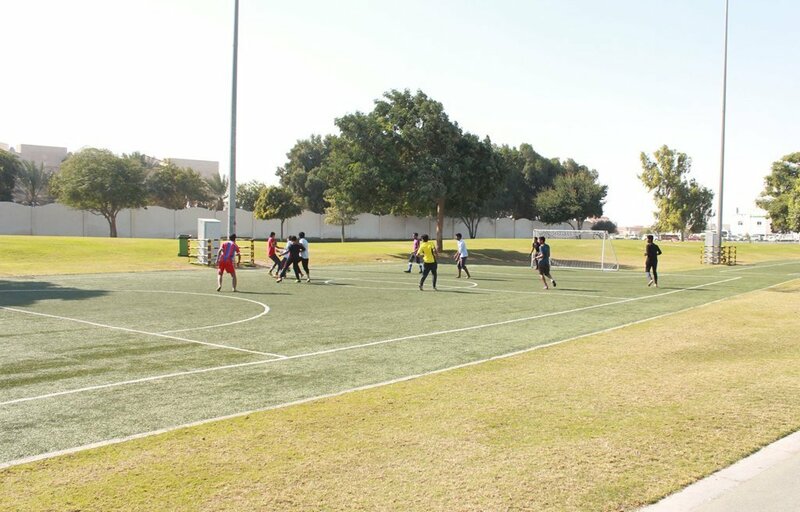 While the boys took their time out to play football, the girls showed great enthusiasm, athleticism, power and intelligence in different games conducted on the spot. ‘Chinese whispers’ was used to test the communication of the students and this turned out to be the most hilarious event of the day. 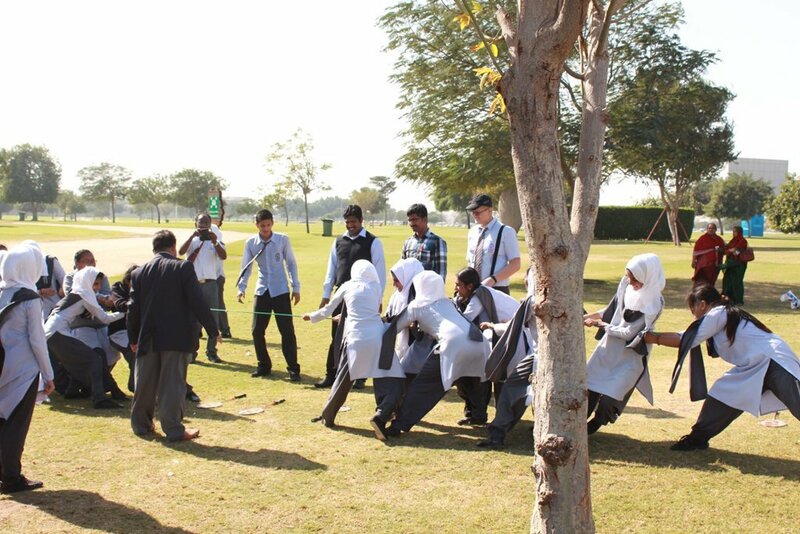 Teachers did not stay behind as they joined the students and participated in various games. 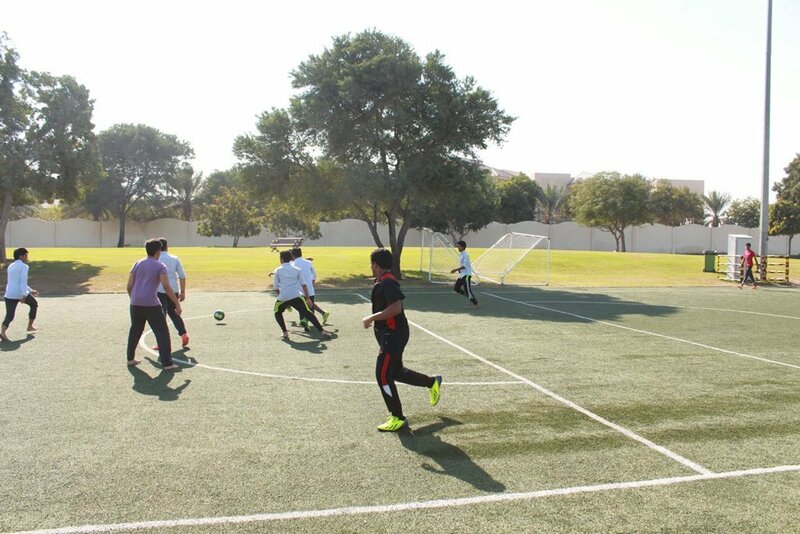 It was indeed a wonderful day for all the participants which they will definitely cherish throughout their life. The happiness and the Million dollar smile on each face will uplift their spirit and take them step closer to attain their best self.